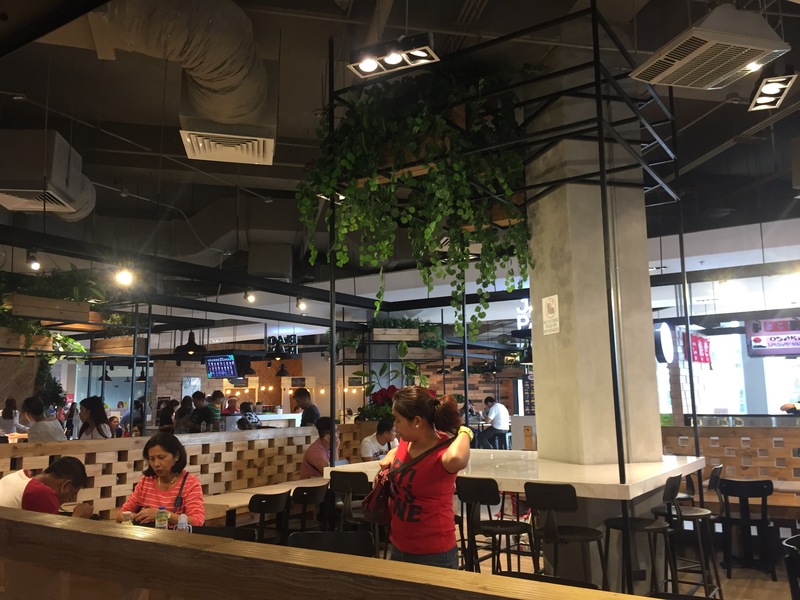 November 20, 2016, Angeles City, Pampanga — With the completion of its expansion area, MarQuee Mall excitedly shares its additional dining hub, the Food Choices! Ms. Rowena Tomeldan, Head of the Ayala Malls Group, Ayala Land Inc., leads the ribbon cutting ceremony together with Ms. Peachy Atendido, General Manager for Marquee Mall, and ABS CBN’s Girl Trends — Miho Nishida, Loisa Andalio, Maris Rascal, Mikee Agustin and Hashtag Paulo Angeles. MarQuee Mall, known for exemplifying a blend of tradition and cultural pride, creates opportunities for local and homegrown concepts. 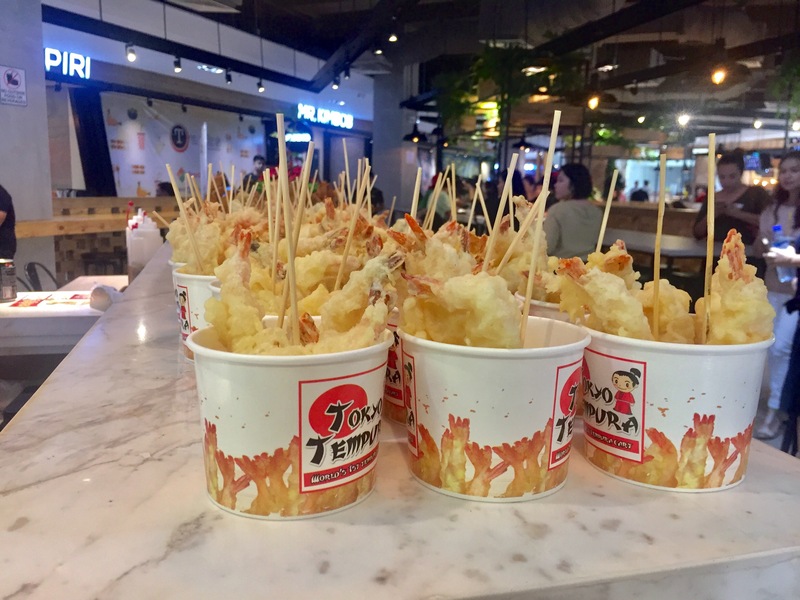 It brings together the best mix of fresh and unique dining concepts with a variety of cuisines– Chinese, Korean, Portuguese, Filipino, Japanese, Turkish plus different specialty food concepts for everyone to savor, making it an instant go-to destination for all food lovers! Raw Ritual – Uses the freshest of ingredients that are free of pesticides and fertilizers and are handpicked to capture the nutrients of fruits and vegetables. Strictly ensuring the quality in making cold pressed juices, salads, and wraps. Chatime – Prepares only hand-made beverages with freshly brewed tea prepared on site. Pepper Lunch – Diners get to cook their own food over a patented electromagnetic plate that is heated up to 260 degrees Celsius within one minute. Choice cuts of beef, chicken, pork and salmon are served with rice and vegetables for guests to cook and season using a variety of flavors. Fortune Express – Hong Kong style fast food serving dimsum and rice toopings. Steaks & Sushi – Offers Western and Japanese cuisine to satisfy our palates without spending too much – affordable yet satisfying treats! Mr. Kimbob – Provides customers with quality Korean meals at affordable prices. 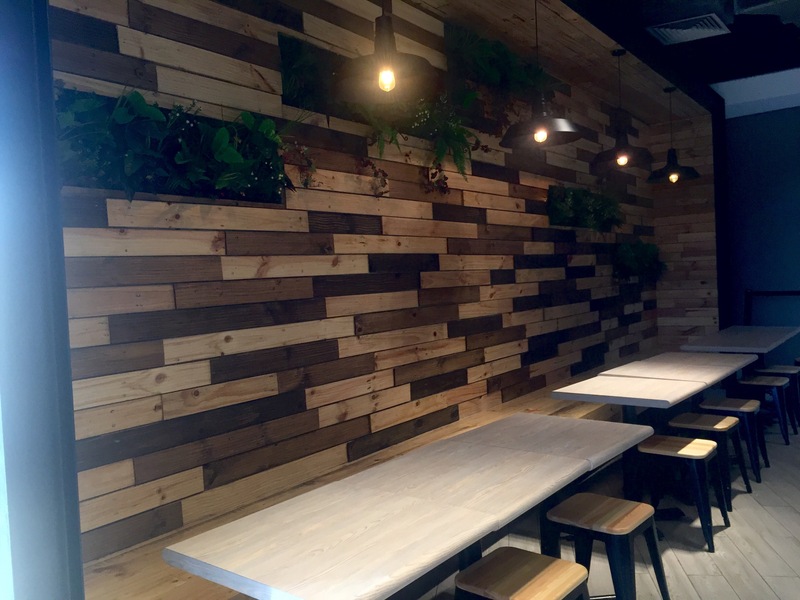 Turks – Convenient, smoke free, and ready to serve pita doner. A combination of 100% pure beef or chicken, fresh vegetables, spices and sauces, cheddar cheese, served with rice or wrapped with warm pita bread, give the perfect blend of flavors in a bite. 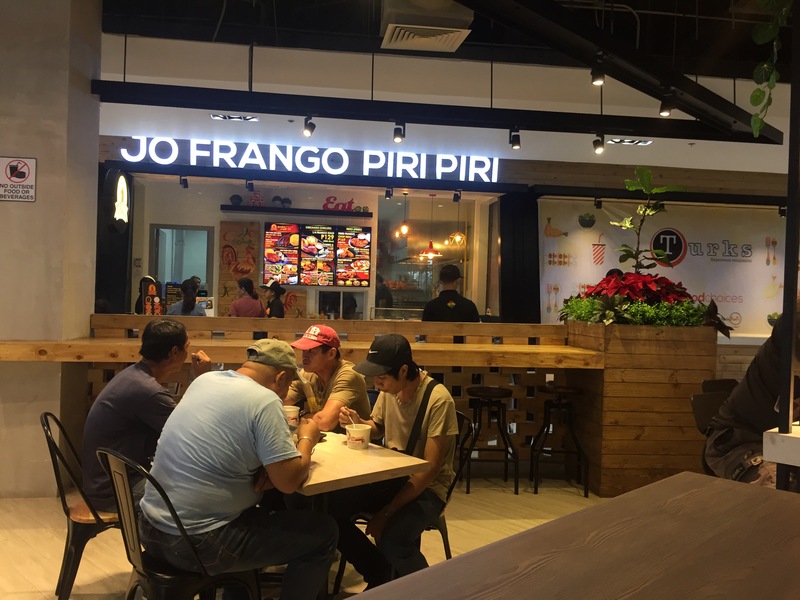 Jo Frango Piri Piri Chicken – Serves Portuguese-style, Flame-grilled chicken that can be paired with a selection of freshly-made sauces and sides. Reyes BBQ – Offers barbecue meals and other grilled comfort food. Bearing the name signature of excellence, MarQuee Mall has also redefined the food court concept by providing an upscale look with its modern-industrial design making it a cool, relaxing haven where everyone can feast and unwind. True to its core, MarQuee Mall with the addition of the Food Choices, remains the favorite gathering place of everyday life celebrations in Central Luzon! Have the ultimate food adventure and celebrate our local roots at the MarQuee Mall Food Choices!